I had the chance to interview Jim Liaw, co-founder of Formula Drift (FD) about the upcoming Formula Drift Car Pack to Forza Motorsport 7 and Forza Horizon 4. 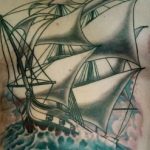 In this interview, which you can listen to right here or anywhere you listen to our podcast, Jim gives lots of great information. The car pack itself is free with your Forza Horizon 4 preorder, and includes 7 cars from Pro and Pro 2. As seen on the official FD livestream from the last round in Seattle, Justin Pawlak‘s Mustang and Josh Robinson’s Holden Ute are two of the cars included in the pack. These cars will be able to make full use of the 60 degrees of steering angle, as Turn 10 and Playground Games have accurately represented the cars in the game. Only 2 of the cars in the car pack share the same chassis, with Jim mentioning that these two cars look very different. 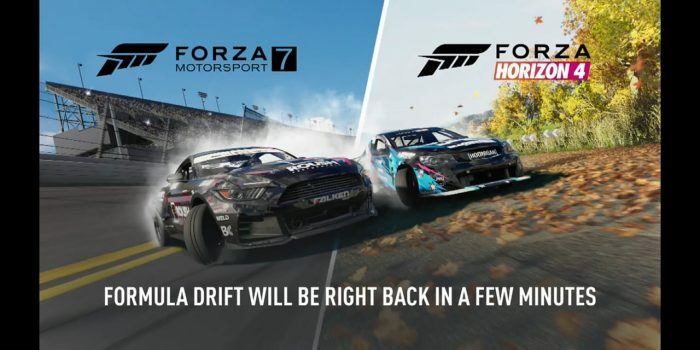 This is just the beginning of Microsoft working with Formula Drift as well, as we could see more car packs, and maybe even some track packs later down the line.